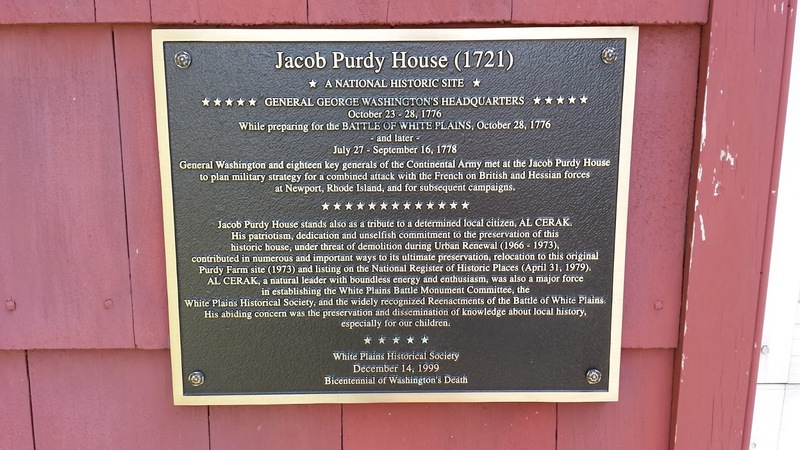 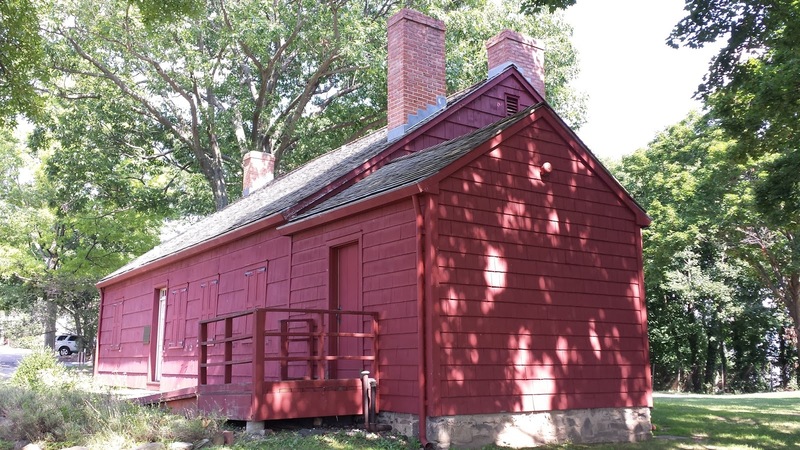 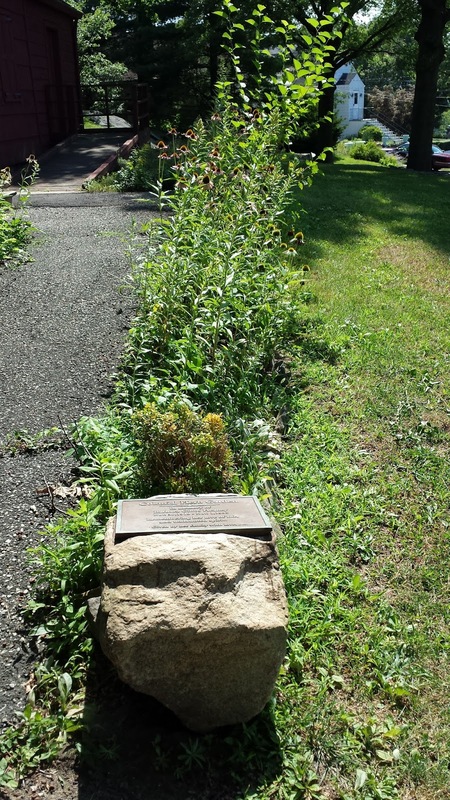 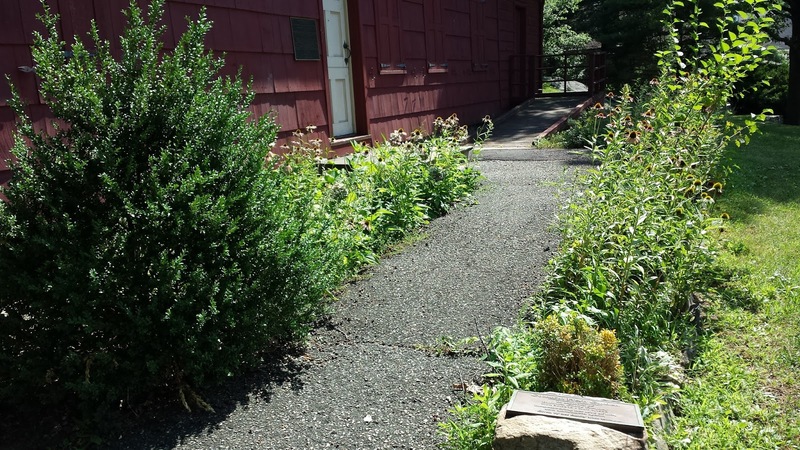 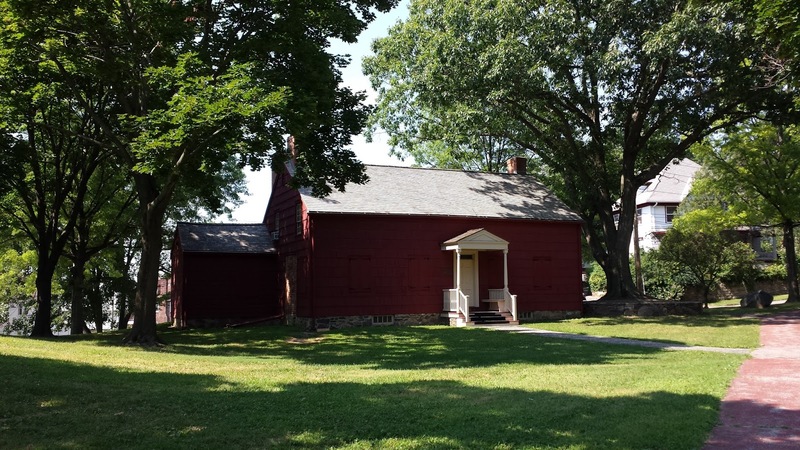 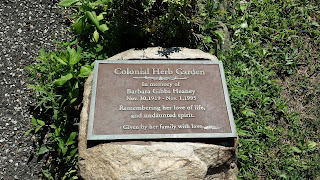 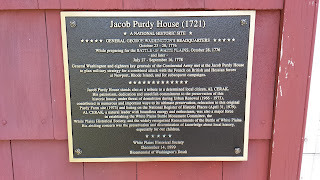 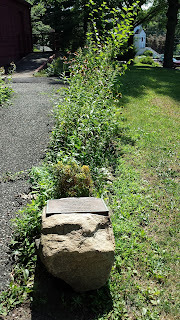 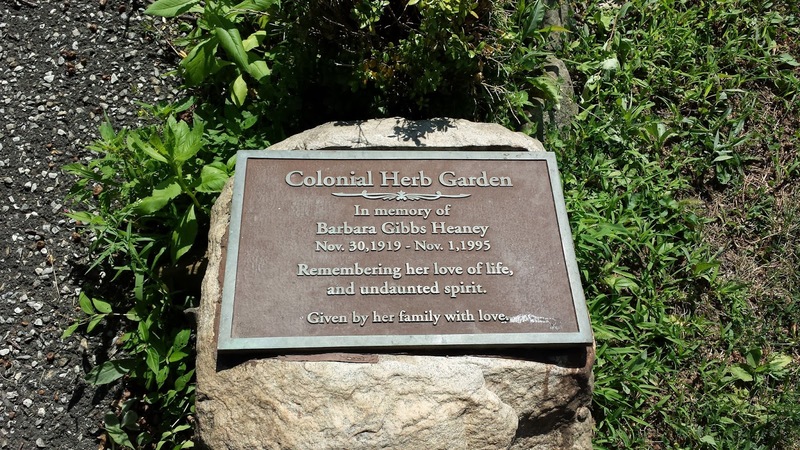 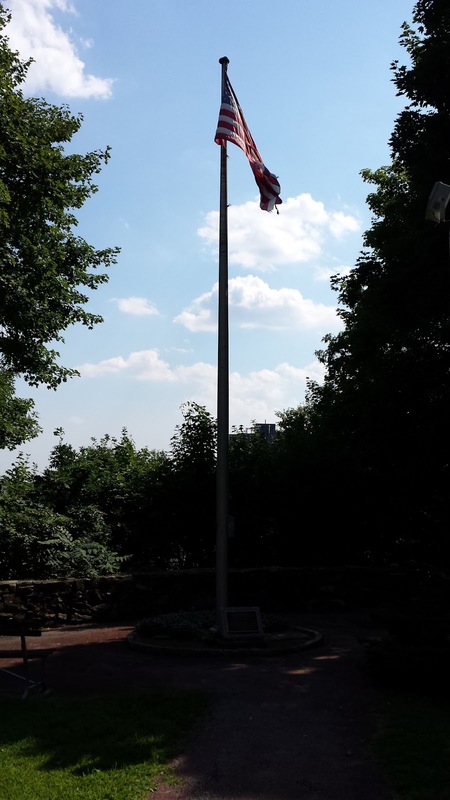 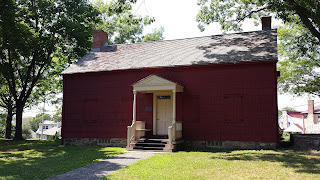 The Jacob Purdy House served as General George Washington's headquarters in White Plains during the American Revolution from July 23rd to September 16, 1778. 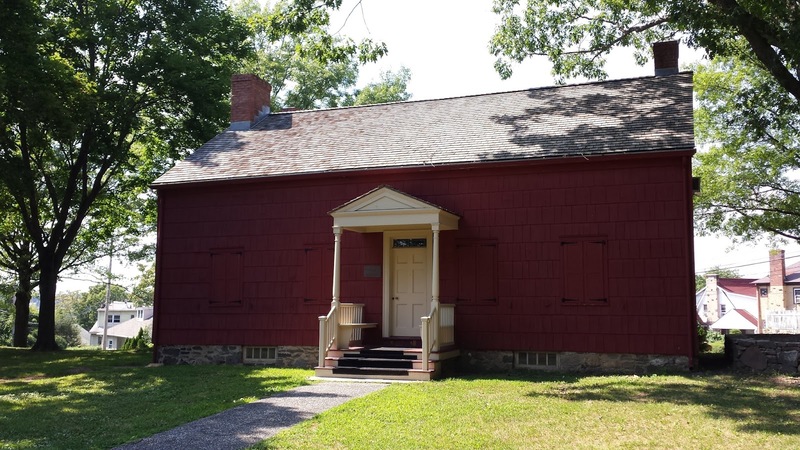 The house is also believed to have been Washington's headquarters while fighting took place near Chatterton Hill during the Battle of White Plains on October 28, 1776. 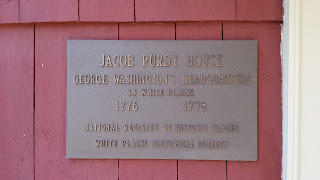 The home was purchased by Samuel Purdy in 1730, and passed to his son Jacob around 1785. The home passed from the Purdy family to Samuel Mott in 1869. 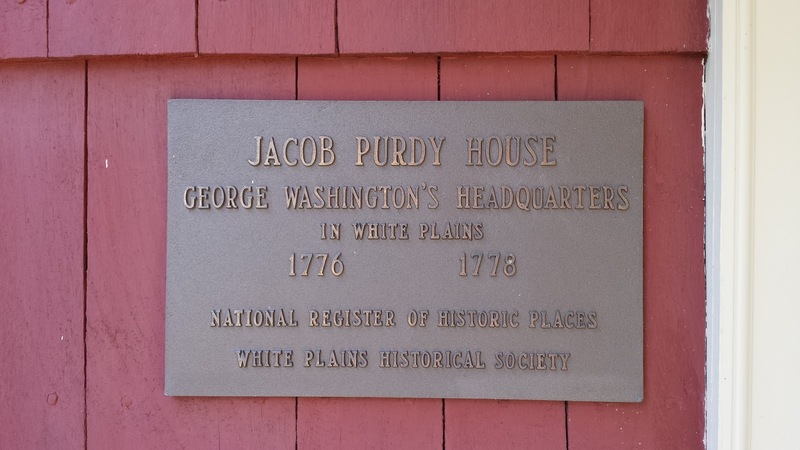 The home was in danger of demolition until the Battle of White Plains Monument Committee purchased the house in 1963.